Our sleek free standing or inline locations are geared to the high-end market, a market that's largely comprised of people who lack the time for hour-long treatments. 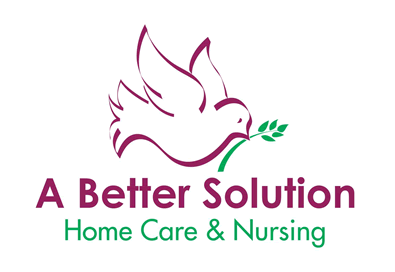 @Home HealthCare is North America's preferred home care brand, maintaining an intimate and personal rapport with each of our clients. Our licensing program can help you see a better future!